Home / Life Style / Think69 / Colours, Sweets and Rangoli – Happy Diwali to all! Colours, Sweets and Rangoli – Happy Diwali to all! 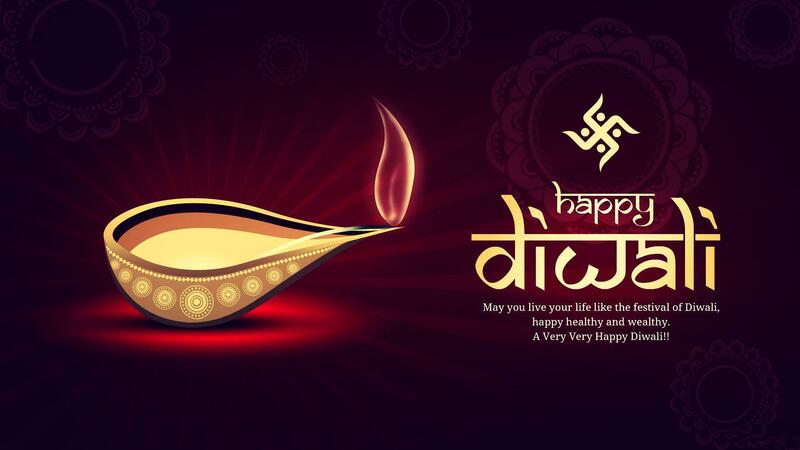 Diwali is one of the happiest holidays in India and Nepal with significant preparations. People clean their homes and decorate them for the festivities. Diwali is one of the biggest shopping seasons in India and Nepal; people buy new clothes for themselves and their families, as well as gifts, appliances, kitchen utensils, even expensive items such as cars and gold jewellery. People also buy gifts for family members and friends which typically include sweets, dry fruits, and seasonal specialties depending on regional harvest and customs. It is also the period when children hear ancient stories, legends about battles between good and evil or light and darkness from their parents and elders. Girls and women go shopping and create rangoli and other creative patterns on floors, near doors and walkways. Youth and adults alike help with lighting and preparing for patakhe (fireworks). There is significant variation in regional practices and rituals. Depending on the region, prayers are offered before one or more deities, with most common being Lakshmi – the goddess of wealth and prosperity. On Diwali night, fireworks light up the neighborhood skies. Later, family members and invited friends celebrate the night over food and sweets.